If you have thought any of the above, your start-up could be headed toward some unexpected challenges. Now, we’re not going to flaunt some shiny start-up failure statistic in front of you to prove our point. The truth is that many start-ups fail—but a LOT succeed. And we want you to be among those success stories. That’s why it would be an injustice for us to avoid talking about this topic. Here’s the thing…those successful start-ups are likely spending most of their time on value-add activities. What is a value-add activity? One that moves the needle and gives back more value than you put into it and doesn’t waste your resources. Developing an ironclad start-up marketing strategy early on is one such value-add activity. Developing a marketing strategy in the early stages of your business is not just a nice-to-have; it’s critical to your early growth and long-term success. It’s so critical that start-ups are even crowdfunding to raise money for their marketing. Own The Look is raising £250,000, all of which it plans to use on marketing. As of this post’s completion, the start-up has raised nearly £203,000 of its goal. Even the crowdfunding campaign was a marketing ploy to generate brand awareness. Is there ever a bad time to get an unexpected $100,000 check in the mail? Well, the same goes for marketing. There’s never a bad time to start developing your marketing strategy. It should be on your radar from day one—actually from day one minus 100, months before you even launch your product (yes, prelaunch). We’ll get into that later. But, the sooner you develop a goal and long-term marketing plan, the less of a chance you will mess things up as you go along. We’ll dive into this soon. So what’s stopping you from developing your marketing strategy right now? 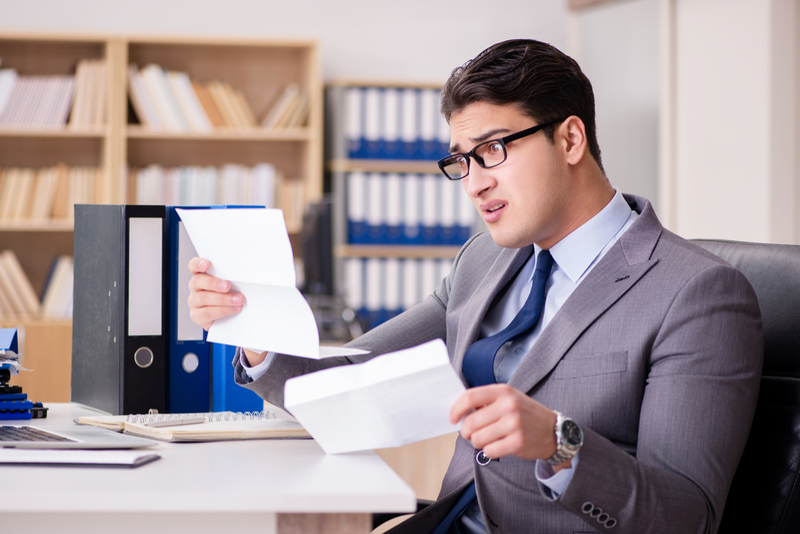 Let’s take a look at some typical start-up objections. Do any of these sound familiar? 1. We’re not marketing experts. We’re afraid we’ll mess up. A lack of experience and fear of the future is a common objection to delaying the implementation of a marketing strategy. Not every start-up founder is a world-class marketing expert with years of experience developing solid marketing strategies. In fact, most aren’t. So if you are a founder who feels overwhelmed at the plight of marketing, it’s understandable. Marketing is an extensive topic that requires skilled technologists to unpack and plan, and it should be left to the experts. We often see founders rummaging through Google articles to piece together marketing advice. I don’t have to tell you that this is mind-numbing (and overwhelming!). Add to that, you don’t even know if you can trust the resource in the article. Is the writer a person who has actual experience marketing start-ups? Or an imposter who is posing as an expert? TIP: Go where the results are. Work with people who have successfully helped start-ups market their products and scale their companies. Look for legitimate testimonials and case studies. 2. We don’t need to develop a marketing strategy; Bob in accounting can help us. 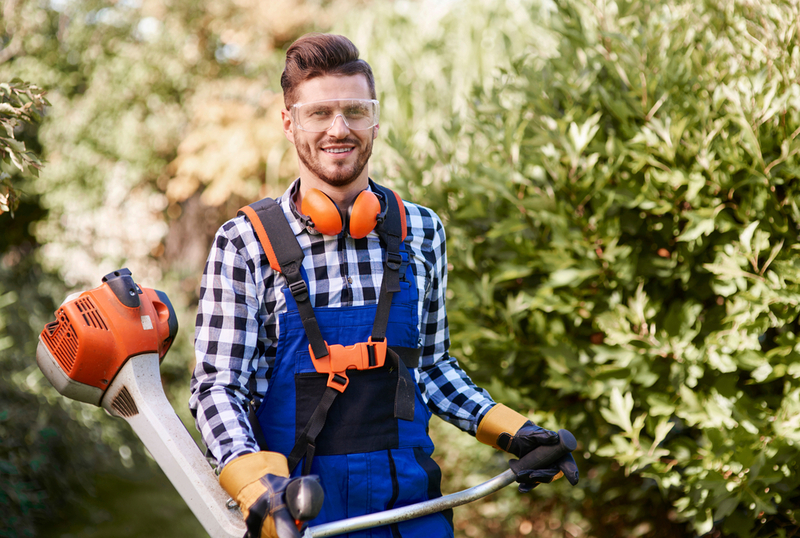 Sure, your lawn guy may know a thing or two about getting some traffic since he has a website, but trying out a quick strategy and executing a full-scale marketing plan are two very different things. Devising a well-thought-out marketing strategy takes time, as it requires setting up short and long-term goals, audience research, future planning, budgets, tracking competitors and more. It also requires expertise from people who have already been where you are and know what you need to get results and avoid costly mistakes. If you wanted to hire someone to fix your mold remediation in your home, would you hire the guy who says he does mold…but also does termites, asbestos…oh and also plumbing, painting and oil changes for your car? I hope not! You would want a specialist who knows his craft inside and out and can remediate your situation without introducing any future risk. The more experience this person has, the more mistakes he has made and problems he has solved (before he gets to you). And the less “specialties” he juggles, the more time he has dedicated to his craft. The old adage, “jack of all trades, master of none” applies here. A digital marketing specialist knows digital marketing, yes, but it’s unlikely for one person to have this much expert knowledge in every digital marketing discipline—and there are many! Don’t work with someone who is still testing out his experience and learning from mistakes. You may need the help of several experts or an agency that brings these experts to the table. A well-thought-out marketing strategy will require several key players who know how to take your company from A to Z in the quickest way possible. 3. We don’t have the budget. This is the most common objection to developing a marketing strategy early, and it suggests that the start-up is placing more priority on other ventures besides marketing. Unless you have a product you are 100% certain will take off (I have never seen this happen unless Kim Kardashian was involved), putting off marketing can be a risky move. Actually, it can be even riskier even if you get a large customer base quickly. What happens if you get inundated with a flurry of customers early on? Good problem, right? Not exactly. If you haven’t yet developed your marketing strategy, you will get lost in a sea of data. This data is critical to a business, as it allows you to improve your products and inform future marketing decisions. But, if you haven’t laid out your marketing goals and strategy, you will waste this data and the growth opportunities it brings with it. Data becomes less and less effective over time. Success requires quick action. But, if you don’t know what that action is, you are throwing away money and future growth potential. If you don’t know about data-driven marketing, check out this article series. You may be saving money now by forgoing your marketing strategy, but the future costs could outweigh your initial savings. We have seen many businesses scramble later in their lifecycle to try to make up for not starting early enough. They waste a lot of money in the process. The small amount you will save now will pale in comparison to how much money it will require to get started down the road and fix unavoidable mistakes. 4. We don’t have the time. We’ll create a marketing strategy once we get some customers. Here’s the thing: Marketing is a time game—the more you have, the better you will do, especially if you want to leverage SEO and get free organic traffic from the search engines. Tactics like these take time to build. If you don’t start them early, you will be left behind. Gaining traction in the search engines can take months or even a year to materialize. Why invest resources into generating content that just sits there on your website? If you optimize that content early on and start promoting it, you can get the process started and have it work for you while you sleep. The same principle applies to social media marketing. Why wait to build your profiles when you could be gaining traction early on? It takes time to build a social following. Why not start as early as you can? In fact, a lot of businesses build social media accounts and start gaining an audience BEFORE they launch their product. This way, when they launch, they have an engaged following to market their products to. They market early to build up momentum and excitement for the upcoming product release. 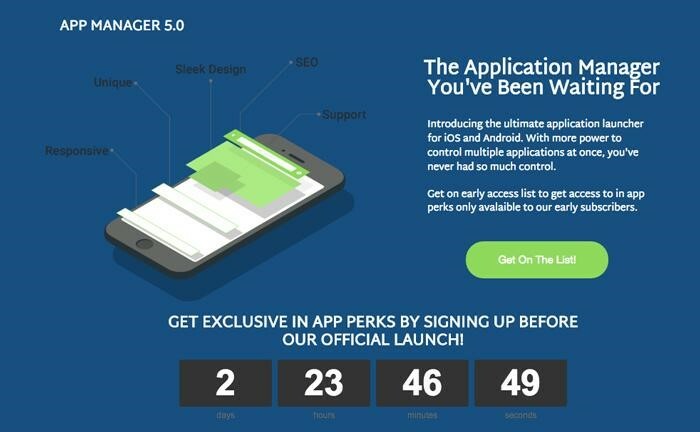 Appmanager built a prelaunch campaign that incentivized people to sign up by offering perks for early sign-up. As we mentioned before, waiting to develop a marketing strategy until you already have customers may be too late. If you have already started your company and you haven’t thought about marketing, you are already behind. It’s never too early to start marketing. Did you know that businesses start developing their marketing strategies even as far back as the idea-generation stages? They validate ideas by researching their target audience and getting feedback to help steer their product creation. Target audience research is an essential component of a start-up’s marketing strategy and one you should execute as early as possible. If you don’t know who would want to buy your product, how do you know who to sell it to? If you haven’t launched your product, start developing your marketing strategy now and thinking about prelaunch opportunities. If you have launched your business but haven’t developed a marketing strategy, what are you waiting for? 5. Our product is good enough to sell itself. Just because your mom and your grandmother’s next-door neighbor love your product, doesn’t mean your market will buy it. Nothing sells by itself. I repeat…nothing sells by itself. The world is full of failed start-up products created by founders who believed that their products’ awesomeness would be enough for them to make it big. Even if you do have some product sales, don’t mistake your product’s sales for success if you have not engaged in any marketing. Most of the time, when your product takes off, there was some form of marketing behind it, even if you were not aware of it. It’s the market that drives product sales. Neglecting to factor in the ever-changing market and customer needs during product development will set you up for failure. A few early sales does not equate to long-term profits. A full-scale marketing strategy will set you up for the long term. It will help you look ahead at least 12 months out and plan how you will grow and leverage that growth to scale some more. Why should I develop a marketing strategy? Marketing changes so fast. Yup, it does. You are right. It’s supposed to change rapidly—that’s the point. Marketing is always a work in progress; it’s never static, especially with the way digital strategies change year after year. You know what does remain static? Your core marketing strategy and plan. The marketing tactics may change, but the overall core goals you set out should remain throughout your 12-month period. Even though you build out your 12-month strategy, always be flexible. If a strategy doesn’t work, shift and adjust where needed. Adapt on the fly. What your core marketing strategy will do is guide you even while you adapt. It will keep your targets and goals front and center and help you implement the right marketing tactics instead of waste money on random strategies that will not move the needle. Have you started developing your marketing strategy? Start-up growth is not a signal to start marketing. If you have a business or are even in the idea stages, start now. If you are selling and you haven’t formulated a marketing strategy, you are too late. Don’t waste money fixing costly mistakes that could have been prevented. Need help formulating a start-up marketing strategy that will put your business on the map and set you up for the future? This is what we do best. Contact us here today for a free consultation, no strings attached.